MAIN EXHIBITION OF THE COUNTRY! Union of Manufacturers & Businessmen (Employers) of Armenia and LOGOS EXPO Center inform you about the organization of the nineteenth universal trade-industrial expo-forum “ARMENIA EXPO 2019″ to be held in the period 12-14 of September, 2019 in the exhibition center “Yerevan Expo” at 3 H. Hakobyan str. (at the territory of Mergelyan Institute), Yerevan, Republic of Armenia. 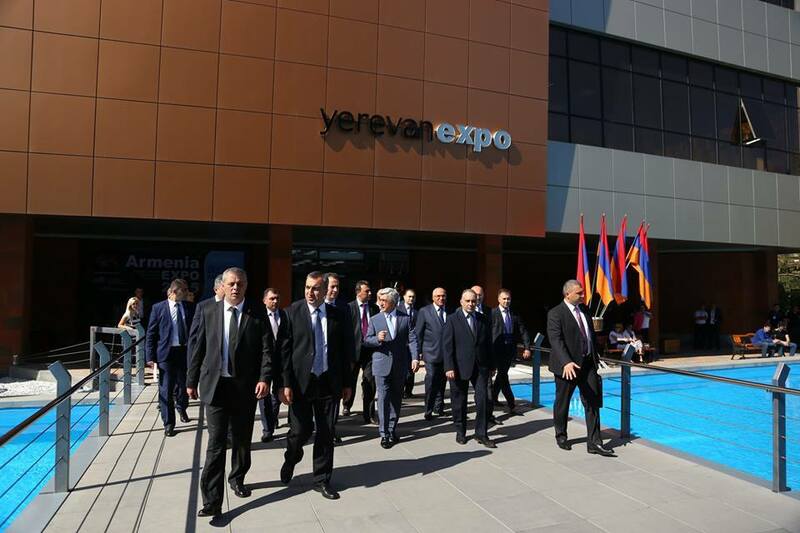 The main exhibition of the country “ARMENIA EXPO 2019″ long and firmly asserts position as the largest, authoritative, most expected and important event in the business life of Armenia. Every year, the exhibition brings together on a single site the largest domestic producers, entrepreneurs in the industry, enabling them to adequately and effectively present their products. 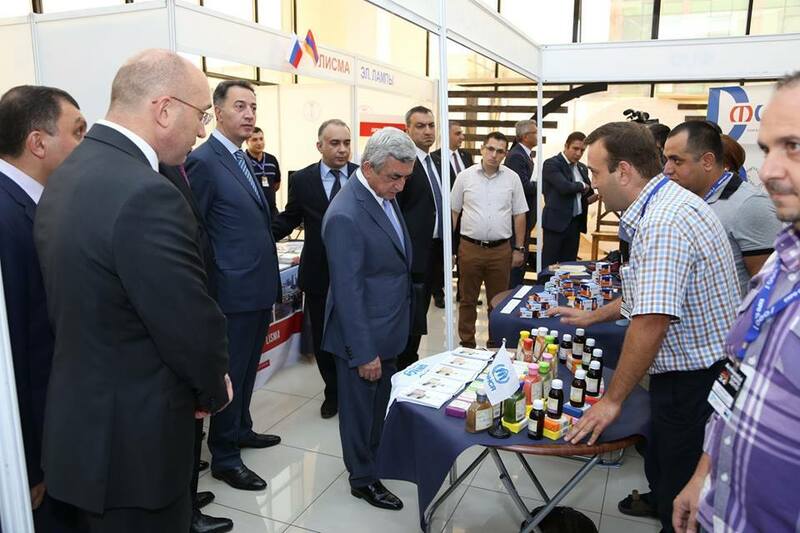 The exclusivity of regional trade-industrial exhibition forum “ARMENIA EXPO 2019″ in its thematic construction is that it is covering almost all industries. 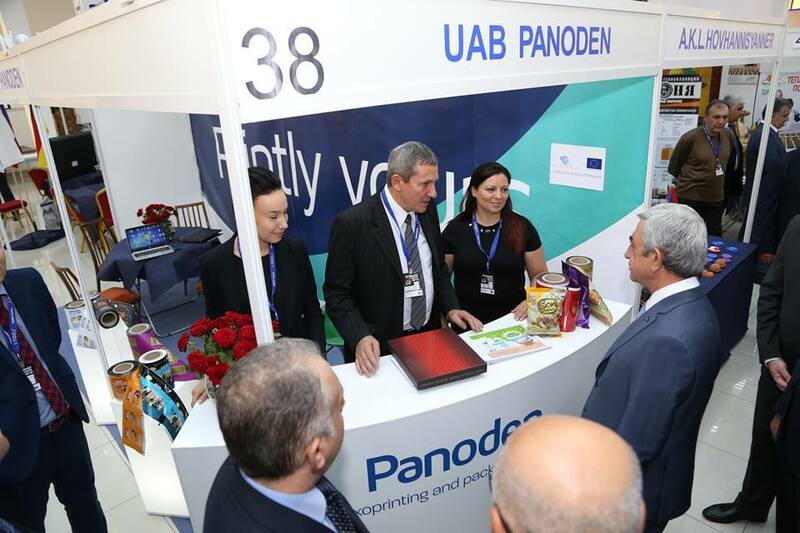 While combining individual exposure to the largest industrial exhibition in Armenia, “ARMENIA EXPO 2019″ makes it possible to more fully explore and get the necessary information about all existing firms, organizations and brands that exist not only in Armenia, but also in the whole region, to find a profitable business partner or a foreign investor and contributes to maintaining a successful marketing. 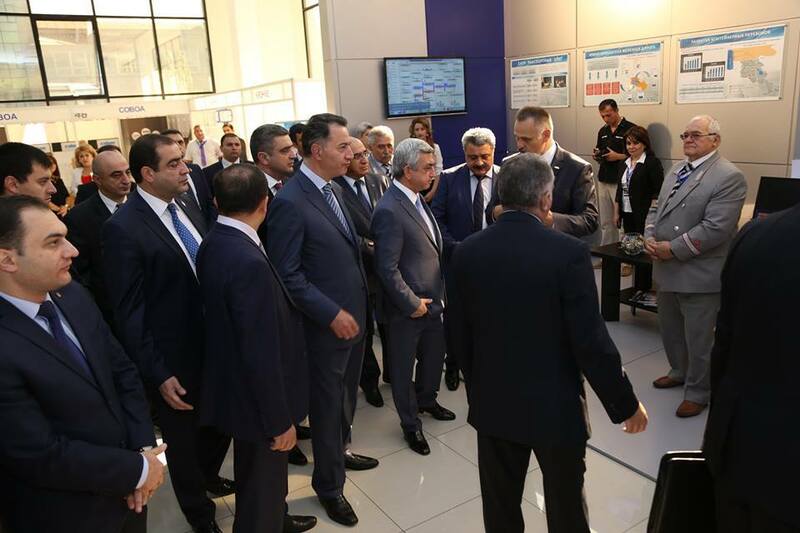 “ARMENIA EXPO 2019″ provides professionals and entrepreneurs a unique opportunity to get acquainted with the latest developments, technology and innovation systems in all areas of industrial production. “ARMENIA EXPO 2019″ are foreign firms and organizations. 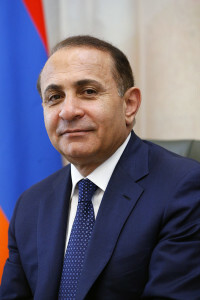 Prime Minister of Armenia in 2002, and since 2011 the exhibition is traditionally attended by the President of the Republic of Armenia, which itself speaks about the status of “ARMENIA EXPO” not only in Armenia, but also in the whole region. Date of exhibition “ARMENIA EXPO 2019″ – 12-14 of September, 2019. 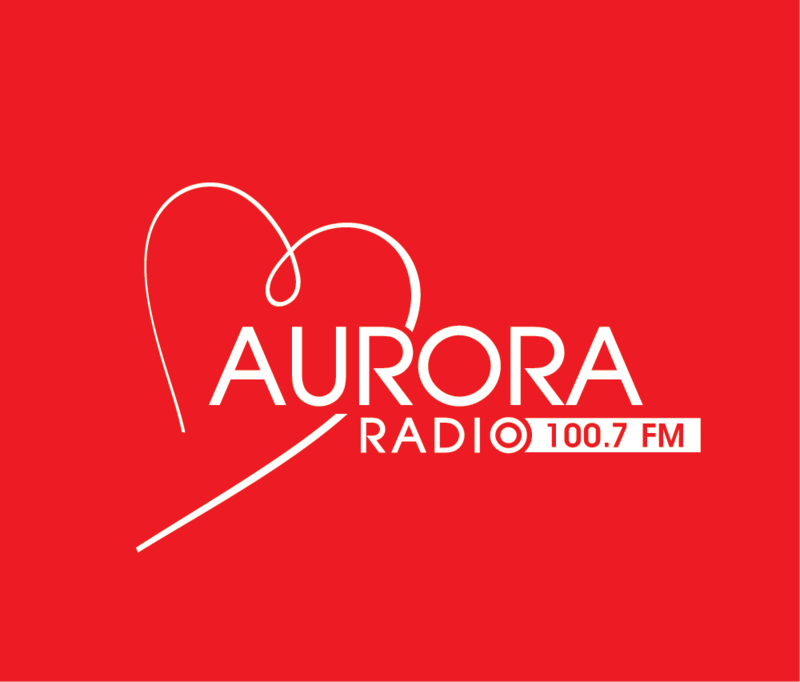 The official opening ceremony: 12 of September, 2019 at 12:00. Number of participants: more than 170 companies, associations, unions and organizations. Participating countries: Armenia, Belarus, China, Czechia, Germany, Georgia, India, Iran, Latvia, Lithuania, Poland, Russia, Ukraine. • search for new business partners. LOGOS EXPO Center – the first private exhibition company in Armenia (1999), is the absolute leader in sphere of the organization of branch, industrial, national and international exhibitions and the congresses as in Armenia, and abroad. Exhibition company LOGOS EXPO Center develops and embodies modern marketing strategy in a life, making use of experience and the advanced achievements of world practice of exhibition business. Over the last 18 years LOGOS EXPO Center organized more than 300 specialized and international exhibitions including different branches of economy. Company LOGOS EXPO Center with support of Government RA, the Ministries and departments RA, the unions, embassies of the foreign states in RА spends every year to 10 – 12 specialized exhibitions which reflect dynamical development of national economy. 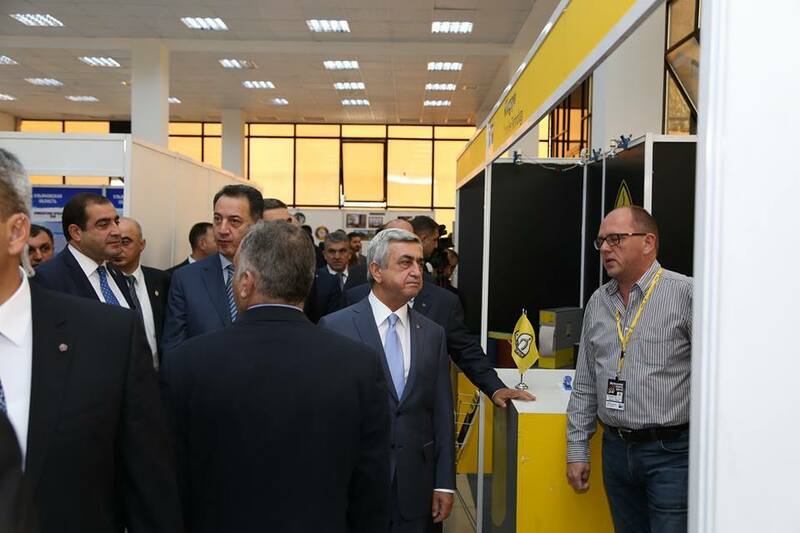 Armenian Prime Minister Tigran Sarkisian today attended the opening ceremony of the trade-industrial expo-forum ARMENIA EXPO 2009 organized by the LOGOS EXPO Center and the Union of Industrialists and Entrepreneurs of Armenia. 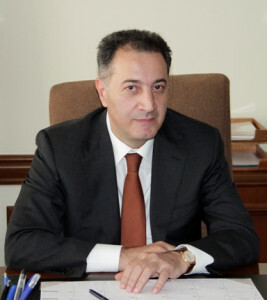 The ninth regional universal trade-industrial expo-forum ARMENIA EXPO 2009 will take place September 4 -6 in Yerevan Sport-Concert complex after Karen Demirchyan. 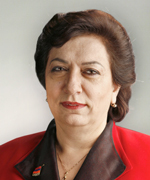 The prime minister attached importance to the forum. “Organization of such events is a good precondition for overcoming existing problems jointly,” he said. The forum is attended by 150 organizations from 9 countries. “This means that people come here with certain programs, they have something to submit, to acquire new partners and new markets. We promote such events and understand that they are essential for a good business environment, “ he said. ARMENIA EXPO – 2009 is the largest exhibition in the region. In contrast to other events, which give only a partial picture of certain industries, the forum covers practically all industries. Regional universal trade-industrial expo-forum “ARMENIA EXPO 2009” is under way in Sport and Concert Complex aft. 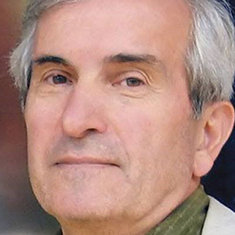 K. Demirchyan. The expo-forum will last till 9 September. 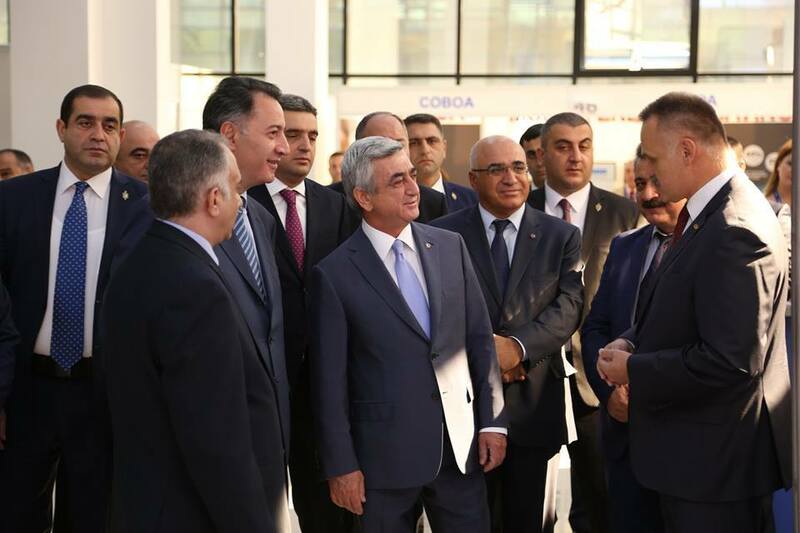 The expo-forum, which is the initiative of the Union of Manufacturers & Businessmen (Employers) of Armenia and LOGOS EXPO Center, has been attended by the Armenian Prime Minister Tigran Sargsyan. 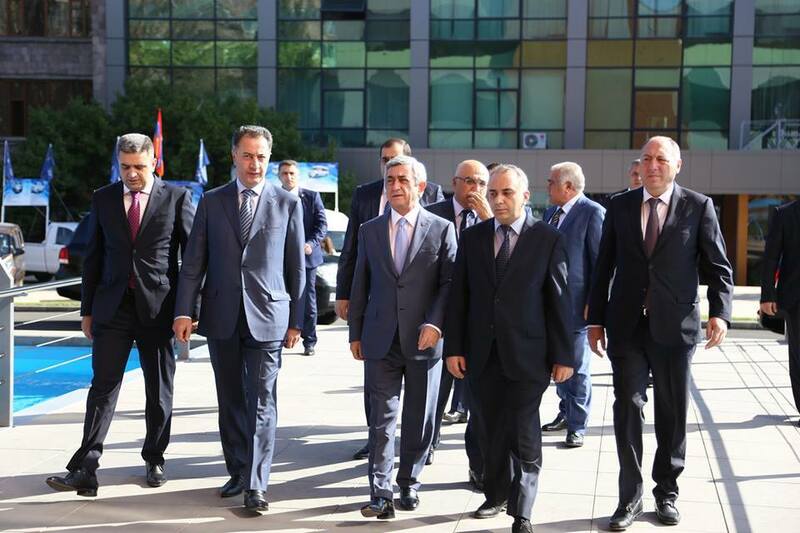 Armenian PM has set the official opening of the expo-forum. The PM has signified the expo-forum. “We are sure similar events create good preconditions to meet the challenges of today. We support implementation of similar events in Armenia and acknowledge that they have significance in creation of business atmosphere,” Armenian PM said. It has been also signified that 150 organizations presenting 9 countries attend the expo-forum. PM emphasized that it means people have plans to present and implement. It’s worth saying that organizations from Armenia, Nagorno-Karabakh, Russia, Belarus, Iran, United Arab Emirates, Germany, Georgia, China attend the expo-forum. As has underlined past Friday (on September, 4th), opening in a sports-concert complex of K.Demirchjana already 9th Expo-forum under account ARMENIA EXPO-2009, prime minister RA Tigran Sarkisyan, “it is laudable that the circle of participants from year to year extends, the number of the foreign companies increases that quite naturally promotes growth of the international authority of our country”. So, if in 2001 the quantity of participants hardly reached 45 in it it has already come nearer to 150 companies and the organisations, and not only from Armenia and Nagornogo Karabaha, but also from other 7 countries – Russia, Belarus, Iran, the United Arab Emirates, Germany, Georgia and China. Eventually the exhibition forum began to pass with official support not only the separate ministries and departments, but also government RA. With each exhibition official exhibition catalogues got fat also: for example, present represents rather weighty book almost in 200 pages which is published in Russian and English languages and it will be dispatched in fifty countries of the world (the truth, thus we should notice regretfully that the place both annoying typing errors, and errors have found in the edition. For example, on p. 32 where the resume in Russian firms Fambition breaks literally on following antiadvertising, to put it mildly, to a phrase: “We really also have substituted…”. However, it is another story theme). Company E-prodakshns became the best on “ARMENIA EXPO 2009” in a nomination «Best organisation audience» On September, 4-6th, 2009 in Yerevan has passed the Ninth universal regional commercial and industrial forum «ARMENIA EXPO 2009». Organizers of an exhibition were LOGOS EXPO Center and СПП (the Union of Industrialists and Businessmen) РА, with support of the Ministries of Economics, agriculture, transport and communication. In work of a representative forum in a sports-concert complex of a name of K.Demirchjana have taken part 150 local and foreign organisations, the companies and associations. On a total area of 1500 square metres pavilions of Armenia, Nagornogo Karabaha, Russia, Belarus, Iran, the United Arab Emirates, Germany, Georgia and China have been located. 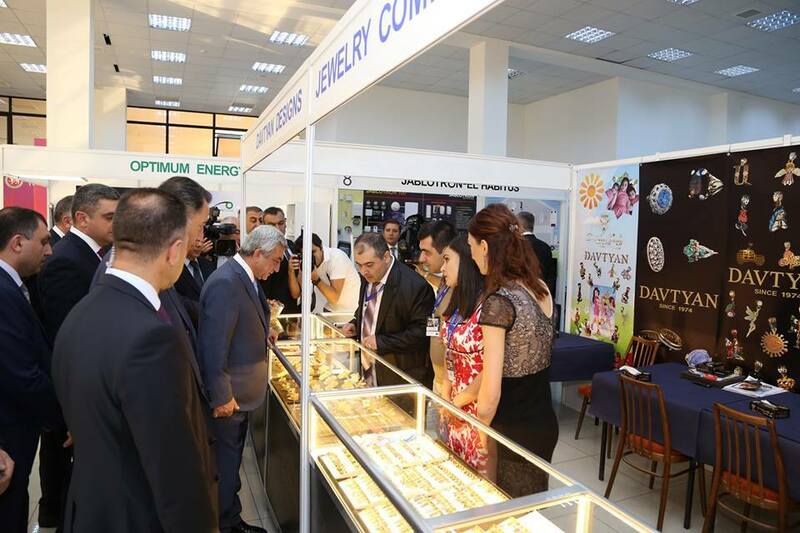 Main objectives and problems of an exhibition forum were search of new commodity markets, attraction of foreign investments, search of new business partners and demonstration of economic potential of Armenia. The exhibition catalogue «ARMENIA EXPO 2009» will be published in Russian and English languages and extended in 50 countries of the world, have informed in the forum press centre. On September, 6th the exhibition closing ceremony in which course medals in various exhibition nominations have been handed over the companies-participants has taken place. Grand prix and 5 medals of an exhibition company “Шог” has been awarded. In a nomination “Publishing house. Advertising ЕХРО 2009”, the united company, engaged in the edition of polygraphic materials, books, the periodical presses, and also advertising and PR technologies, have been presented numerous печтные republic editions: the newspaper “Iravunk”, “Komsomolkaja the truth”, “the Business express train”, magazines “NewMag”, “El-Style”, “Ararat”, the companies “Media Style”, “Info Market”, etc. In the named nomination the products were presented also by company E-Productions. In pavilion E-Productions the most high-grade and entertainment image had been presented versatile activity of the versatile company, rendering high-quality services in spheres spheres of design, the press, photographing, the web-technologies, publishing won a great popularity in Armenia and the numerous countries of the world magazine “Yerevan”. Following the results of an exhibition the company which taken out on court of numerous visitors the best presentation of the services and has involved in the pavilion a great number of visitors, has been awarded a gold medal in a nomination «Best organisation audience» that, undoubtedly, became the big victory of the big command of the professionals, managed to gain trust of clients. Gold medals of an exhibition in various exhibition nominations the companies “Dzhermuk Majr Gortsaran”, “Alex-Group”, “My family”, “the Oval of Plastic arts” have been awarded, etc. 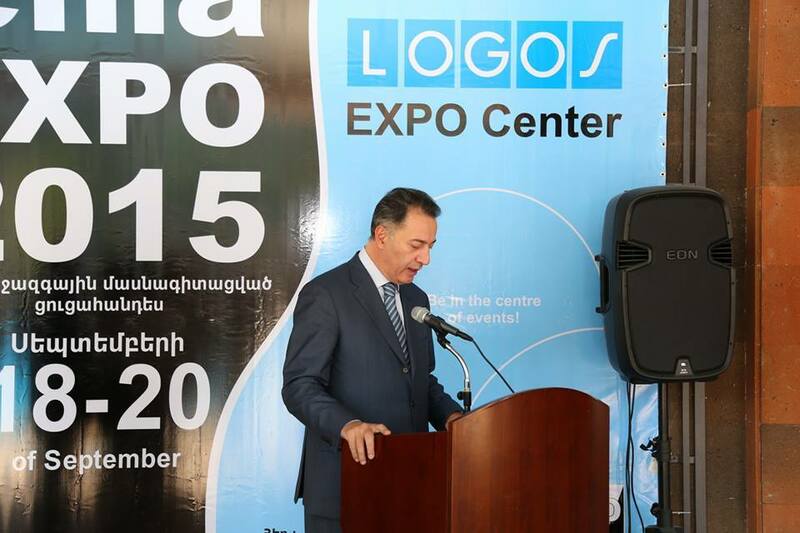 LОGOS EXPO Center – the first private exhibition company in Armenia (1999г.) 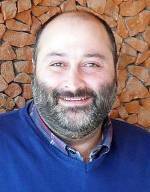 which is the absolute leader in sphere of the organisation of branch, industrial, national and international exhibitions and the congresses as in Armenia, and abroad. I myself, as well as on behalf of the Government of the Republic of Armenia, would like to greet the organizers and participants of the international trade-industrial exhibition “ARMENIA EXPO”. 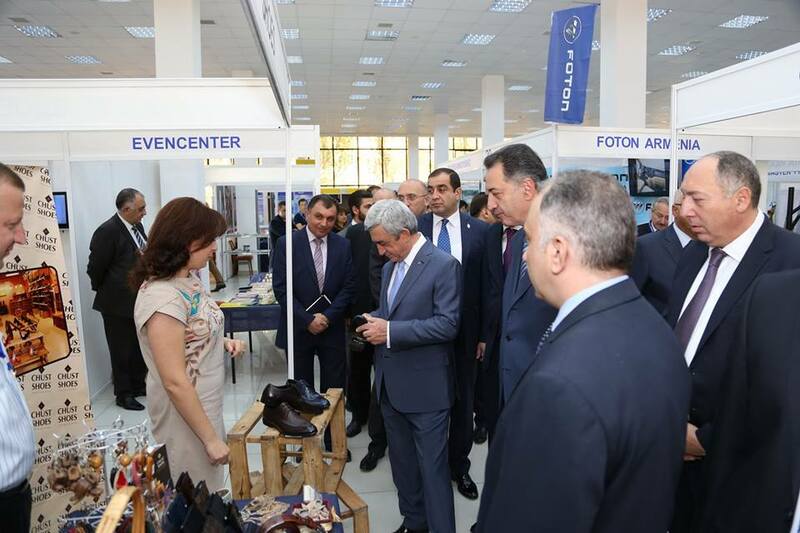 Specialized exhibitions like this have a great role in the development of the economy of our country and in raising Armenia’s image in the international sphere while promoting establishing business relations and healthy competitive environment as well as introducing local products to the international market. I would like to pay a special attention to the organization of the discussions along the exhibition which is a unique opportunity to establish new aspects of cooperation and to outline perspectives for local and international participants. I hope that the agreements achieved during this event will turn into long-term and mutually beneficial cooperation. 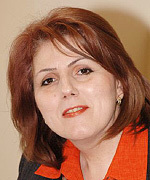 And once again I would like to greet all the participants of the exhibition and wish them productive work and success. Dear organizers, participants and guests of ARMENIA EXPO 2014! I would like to warmly welcome you on the opening of the 14th international universal trade-industrial expo-forum ARMENIA EXPO 2014. Dear colleagues, ARMENIA EXPO, which has been organized since 2000, has become recognizable and anticipated among the businessmen during all these years. It has also caught the attention of a great number of visitors. It is remarkable that the event gathers together representatives of different spheres of the economy and annually expands both the number of the participants and their geography, as well as the spheres that are being represented in the exhibition. It has taken the role of an enlarging and strengthening business relations in our country. It’s a pleasure to state that according to the specialists today ARMENIA EXPO claims to be the largest exhibition among similar events not only in Armenia, but in the whole region, the evidence of which is the participation of international companies and organization and the growing interest towards the exhibition. This event is promoting Armenia as the universal expo center of the region. Organizations of such events indeed has its positive impact on the business sphere of the country while bringing freshness, enthusiasm, new qualities and development. It is also giving an opportunity to the participants to present their products, to find new colleagues, establish new relations, start new projects. All of these are also a great opportunity for the frowth of international investments as well as for the enlargement of the international market. I especially want to congratulate the organizers вЂ“ the Union of Manufacturers and Businessmen of Armenia and LOGOS EXPO Center on this important project. I am assured that this event will have a new impact on the participants to intensify their activity for the prosperity of their own work and the economy of Armenia. On behalf of the staff of the Ministry of Agriculture of the Republic of Armenia and personally from my name I warmly welcome you at the twelfth universal international trade-industrial exhibition forum “ARMENIA EXPO 2012” organized by the exhibition company LOGOS EXPO Center . 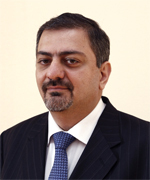 I’m sure that it will make a certain contribution to development of economy of the Republic Armenia including the development of agrarian sector, will promote process of export of domestic production, will provide ample opportunities to the Armenian businessmen and manufacturers to present to guests production corresponding to the international standards. I wish the organizers and participants of a forum fruitful work. I believe that the exhibition will open new prospects of cooperation, will promote development of economic capacity and stable growth of economy of Armenia, become incentive for investment policy in interests of the participating companies and the countries. Welcomes the opening of the universal trade-industrial expo-forum ARMENIA EXPO 2012, which is already the 12th year is organized jointly by the Union of Industrialists and Entrepreneurs of Armenia and exhibition company LOGOS EXPO Center. Year after year, expanding its geography, the number of participants and including all sectors of the economy, currently ARMENIA EXPO 2012, no doubt, was expected and significant event in the business life of Armenia and the region, a unique platform for business communication, the primary opportunity for local producers to get acquainted with innovative developments in various sectors of industrial production, capacity development, the creation of new business relationships, finding new markets. Especially important is the role of ARMENIA EXPO 2012 and a decent demonstration of the economic potential of our country and attract foreign investment. Once again I welcome all participants and wish success, with the confidence that ARMENIA EXPO 2012 will be for them an important step in building a successful business and to the creation of the country with a strong and stable economy. The exhibition ARMENIA EXPO, of course, plays an important role in the development of the business environment of the Republic of Armenia. 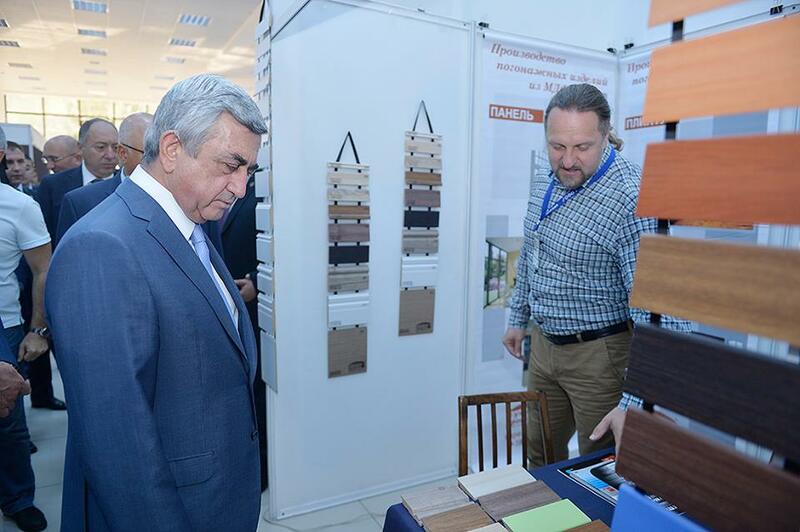 Each exhibition ARMENIA EXPO can see exhibits ranging from simple household items, building materials to high technology that we have created and are important industrial and innovative value, however, face difficulties in the recognition and approval of the market. It is difficult to overestimate the importance of the exhibition ARMENIA EXPO in terms of advertising and promotion of domestic production and enrichment of different ways to import. Finally, it is a modern and forward-looking way, facilitate the implementation of those standards that define a complex and highly competitive environment and economic progress of our country. 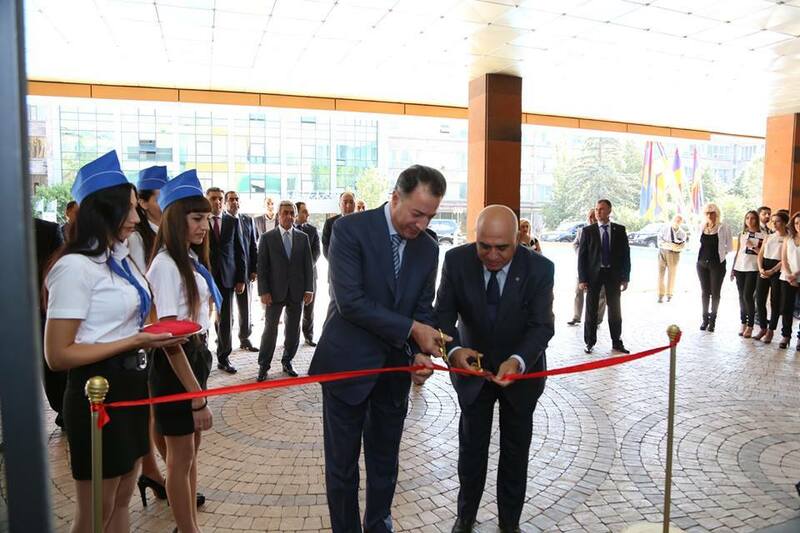 Welcomes the opening of the next exhibition ARMENIA EXPO! I am sure that it will be a remarkable event in the life of our society, and the population, entrepreneurs, authorized officials in various areas and this year will find a lot to enrich and modernize the sphere of production, trade and cooperation, service and maintenance. Colleagues, I congratulate you on the excellent initiative of the Union of Manufacturers and Businessmen of Armenia and LOGOS EXPO Center to organize the international trade-industrial exhibition ARMENIA EXPO 2014 which has an important significance in the development of our country for a perspective of possible investments, while introducing national products to the international businessmen as well as creating an opportunity to increase the international market in Armenia. 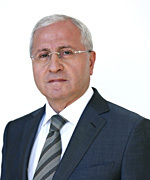 I would like to especially underline the international orientation of the exhibition which will promote the development of the cooperation between local and international companies. It will also activate investment projects in the Armenian market of businessmen from abroad and from the Diaspora. The exhibition is an opportunity to strengthen current cooperation and establish new ones. I am sure that there are thousands of Armenians among the Diaspora who are eager to contribute to the progress and development of our homeland with their experience, knowledge and skills. I wish that this and all the similar events have successful and effective course and achieve their original goals. And once again I congratulate you on the international trade-industrial exhibition and wish new achievements and success for the benefits and glory of our country. Dear organizers and participants of ARMENIA EXPO! I congratulate you on the opening of the annual international universal trade-industrial exhibition which is giving an opportunity to the businessmen to demonstrate their potential, find new partners and perspectives for effective cooperation. The international trade-industrial expo-forum helps to increase the number of mutually beneficial agreements, the integration of Armenia into regional and international economic processes and gives an opportunity to be up-to-date while still maintaining its identity. Through the years the exhibition is gaining even more popularity, the evidence of which is the increasing number of the participants. I once again congratulate all the participants of ARMENIA EXPO and wish the organizers many interesting and creative projects and undertakings! On behalf of the Ministry of Energy and Natural Resources of the Republic of Armenia and of my own behalf I welcome You on the occasion of the regional trade and industrial exhibition ARMENIA EXPO 2014 . More than a decade, the industrial expo-forum ARMENIA EXPO consolidates native and foreign investors and employers, creates a unique opportunity for the establishment and development of partner relations among the participant companies and development of native industry, for skill sharing and promoting of the regional economic cooperation. 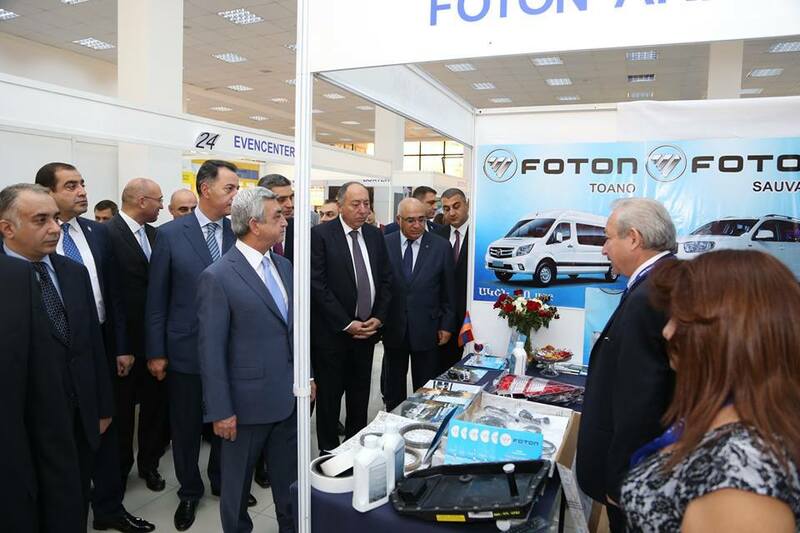 The exhibition ARMENIA EXPO organized by LOGOS EXPO Center exhibition company, become already traditional, every year expands borders, involving various branches of the economy. I hope that the exhibition will pass whenever possible in a businesslike and friendly atmosphere, and will serve a necessary platform for business contacts activity, approving on a place mutual interests and ways of mutually advantageous cooperation. Once again I welcome organizers, participants and visitors of a forum and wish every success and productive work. On behalf of the Armenian Development Agency I welcome you to the opening of the XII regional trade and industrial exhibitions ARMENIA EXPO 2014 . Twelve-year history of the exhibition is the best proof of its credibility, relevance of issues discussed in the framework of its activities. In recent years the exhibition events have become an integral part of business life in Armenia, an excellent platform to exchange ideas, get fresh information on key topics of key industries, a meeting place for industrial and business elite of our city and country. 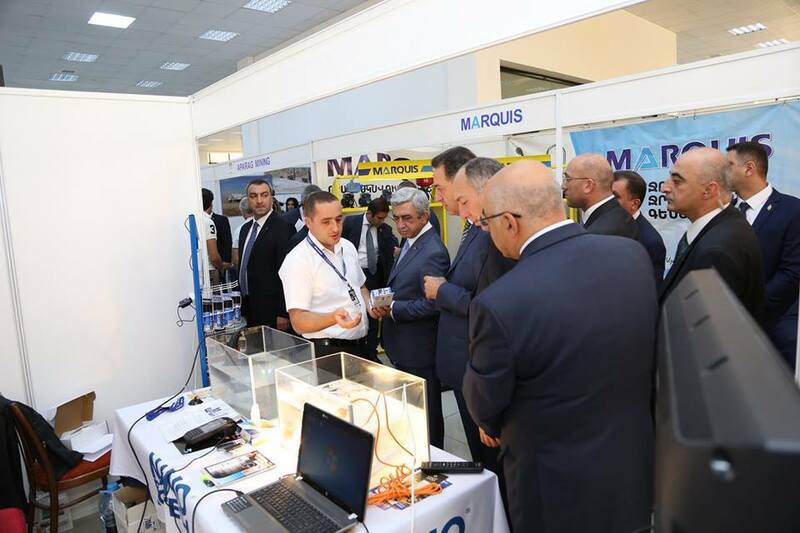 Such events are an important tool to market a modern industrial policy, contribute to the development of business relations and to actively encourage investment processes. I am confident that by the end of the exhibition lot of new concepts and interesting proposals will be made as well as new partnerships will be established and mutually beneficial contracts will be concluded. I wish the participants and guests fruitful work, promising business projects and well-trained professionals to implement them! Dear participants and visitors of the exhibition forum! Universal international trade-industrial expo-forum ARMENIA EXPO 2014 is a unique and effective platform which promotes not only the distribution of information in a business community of Armenia, increases the number of business contacts and real transactions, but also gives the chance to present foreign buyers our competitive production and promote export. Participation of local producers on allocated highly organized exhibition not only promotes expansion of business possibilities, but also forms new prospects for search of foreign sales markets and new business partners. Small and medium entrepreneurship development national center of Armenia (SME DNC of Armenia) considers important and encourages implementation of such events. We thank organizers of an exhibition and we expect that the participating companies by means of this event also will increase the competitiveness and will promote economic development of Armenia. On behalf of the Union of Builders of Armenia I welcome all with the opening of the international universal trade-industrial expo-forum ARMENIA EXPO 2014 . Emphasizing the need of such events in strengthening and development of business relations, we are sure that it will begin creation of the new economic relations. Both in all industries, and in the field of construction changed not only the volumes, but also the requirements to businessmen, everywhere introducing new technologies, materials, the equipment and involving new experts. We are always ready to take active part in the organization and carrying out such events. I wish the international universal trade-industrial expo-forum ARMENIA EXPO 2014 fruitful work and good results. 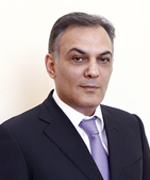 I have honor to welcome you at the twelfth universal international trade-industrial exhibition forum ARMENIA EXPO 2012. I am glad to note that the exhibition forum ARMENIA EXPO is the largest event not only in Armenia, but also in all region, which has a great influence on interest of the numerous local and foreign companies. It includes all branches of economy. 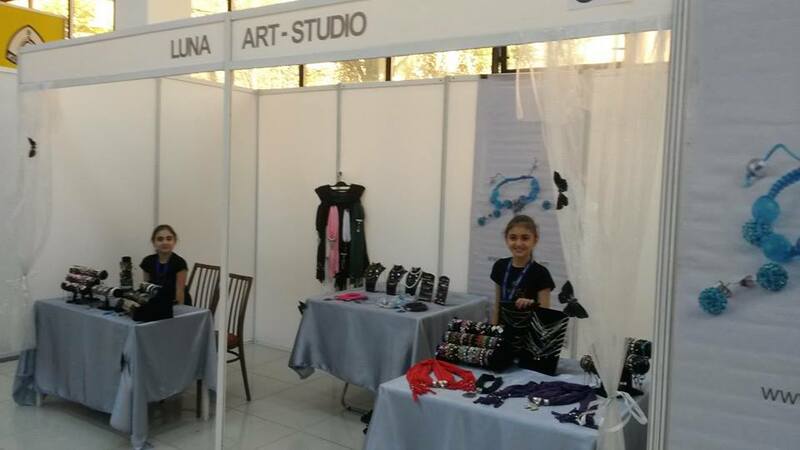 Exhibition forum ARMENIA EXPO creates a favorable environment for intersectoral cooperation. It should be noted also that event plays important role in establishment of new business relations, in their development and formation, and also in fixation and generalization of real economic successes. LOGOS EXPO Center exhibition company spends greater work in the field of the organization exhibitions, which are always interesting to architects, builders, investors, visitors. Our union is very interested in modern technologies of native and foreign companies presented at an exhibition, natural and artificial materials used in construction, a variety of textures for internal decoration enable the architects to choose the optimal materials already at a design stage, adequately to express characteristic features of each structure. 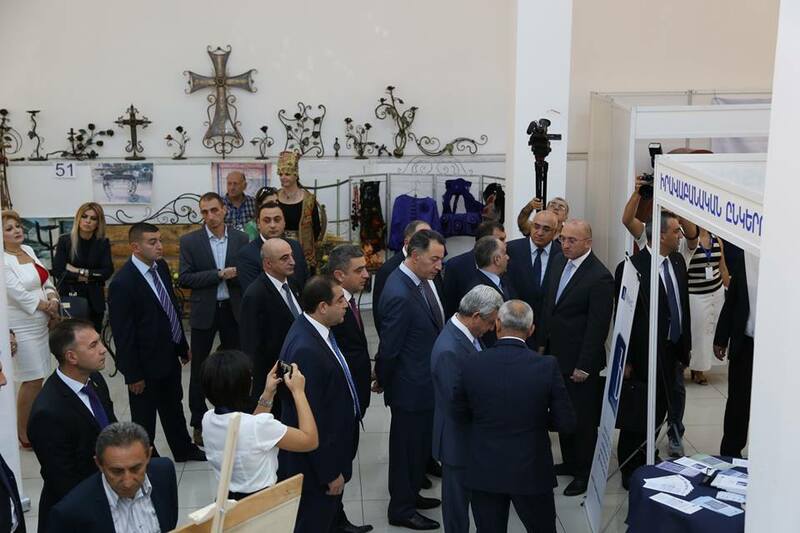 On behalf of the Union of Architects of Armenia I congratulate on opening an exhibition and wish fruitful work. Dear Organizers, Participants and Guests of the exhibition. ARMENIA EXPO is already a tradition. It’s a regular as well as a successful and efficient effort — to present our economic and business capacities. This permanent initiative has also the very important task of demonstrating that Armenia’s investment climate is attractive, open, safe and promising. Strengthening and developing Armenia’s economy is a priority for Armenia and an important element of our foreign policy agenda. A stronger economy is a key factor in the process of integration into international and regional economic structures and markets. 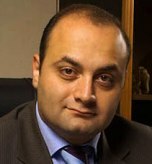 Armenia’s economy has received a high international rating for its openness and liberal policies. Now, we are eager to explore and enter foreign markets with our goods and services. ARMENIA EXPO provides a good opportunity to introduce our best to the world. Best wishes for success to all. Allow me on behalf of the Union of Builders of Armenia and personally on my behalf to congratulate you on the opening of the international exhibition "Armenia EXPO"
The annual international exhibition once again united companies representing different sectors of the economy. Especially, I would note the interest of foreign companies in the construction industry in Armenia and this exhibition is a good opportunity to demonstrate Armenia's economic potential, as well as attract foreign investment. Welcoming company LOGOS EXPO, I wish active cooperation and productive work. On behalf of the Union of Manufacturers and Businessmen of Armenia I welcome the organizers and participants of the annual international regional universal trade-industrial exhibition forum “Armenia EXPO”. The value of this event is difficult to underestimate. It is especially important during the current stage of social and economic development. The exhibition has both positive moral and psychological charge, giving the confidence to the national economy that all problems will be successfully executed. We consider this exhibition as a working platform for an establishment of business contacts between national and foreign manufacturers and for this reason the Union of Manufacturers and Businessmen of Armenia actively supports the exhibition company LOGOS EXPO Center. I wish LOGOS EXPO Center further prosperity, and success and active fruitful work to all the participants of the exhibition. 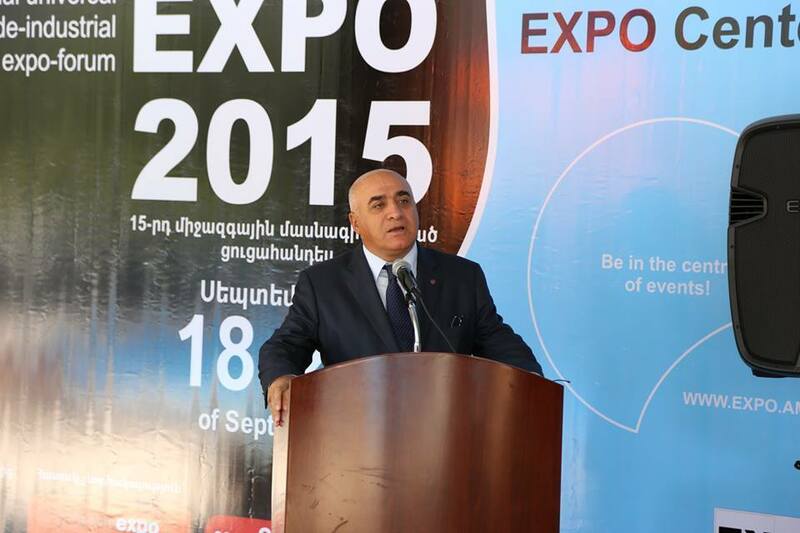 Annually organized international exhibition "Armenia EXPO" assumed the responsible role of the organizer and curator. As a result of systematic participation in exhibitions, many organizations meet each other as long-standing business partners. Today, against the backdrop of the expected political and structural developments in our republic, one must always remember the need to develop important economic issues and collective cooperation. This position, in the measure of its possibilities, is again tried by the organizers of the international exhibition. On this occasion, on behalf of the Union of Designers of Armenia, I welcome the organizers and congratulate all exhibitors and wish you all fruitful work.